The Deep C 10000 is one of five new series of reels launched by Hart for 2014. ↑ The Ace is a new extra light spinning reel that is made of 7075 aluminium. ↑ Complete with an aluminium body and rotor is the new No.3 reel from Hart. 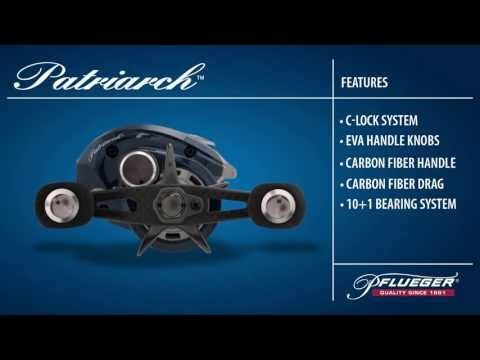 Fishing tackle manufacturer, Hart, has increased its family of reels for the 2014 season. Among the five new series launched is the Deep C 10000 – a high capacity reel that is said to be perfect for deep fishing or with large diameter lines. 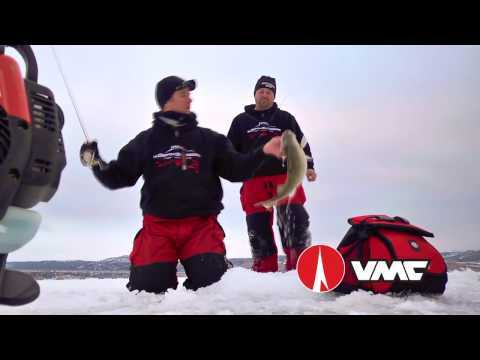 Its low gear ratio (4.1:1) gives it ideal power for jigging. It has a large diameter spool with multi-perforations to keep it as light as possible without losing anything in terms of performance. The reel also has a graphite body with an EVA over-sized grip. The Ace is a new extra light spinning reel that is made of 7075 aluminium. It is slim – just 12 mm wide – and has no external screws. The rotor comes in two fine, rigid separately-anodised parts. Other features include a flat aluminium handle, lightweight spool with large openings and multi-disc drag with 6 kilos of drag force. The new No.3.0 is a compact metal spinning reel that has an aluminium body and rotor. The machined aluminium spool has multi-perforations to reduce weight. A machined aluminium handle is screwed directly onto the crown. Other newcomers to the range include the No.1 Special Edition and new No.5 CH spinning reel. 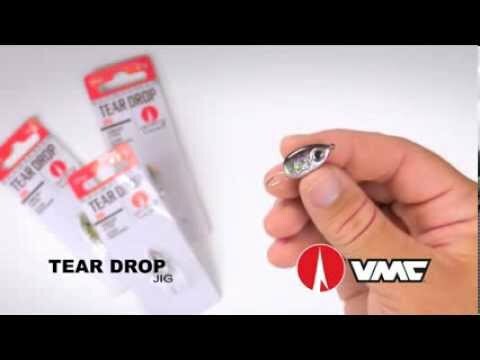 • See more of Hart’s new products for 2014 in the December Reels Special issue of Angling International. To be featured in the most comprehensive review of reels on the market contact Lucie Henton, International Sales Director, (lucie@angling-international.com) or Stuart Pavlik, US National Sales Manager (stuartpavlik@aol.com).